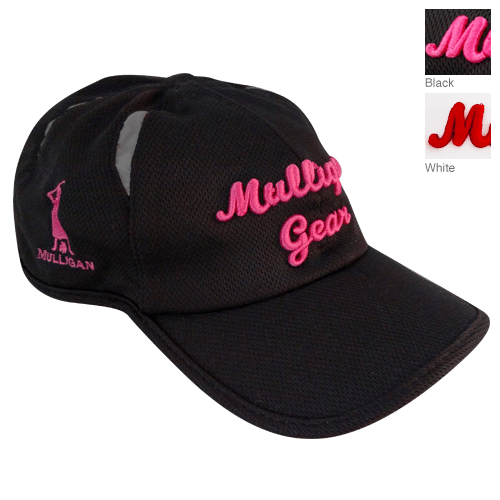 Mulligan Gear | Everyone Deserves A Mulligan | Top quality clothing and accessories for the golfer that has almost everything! 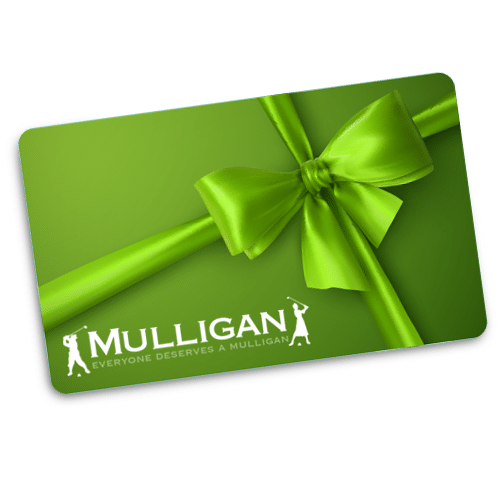 The MulliganGear Store is Now Open! 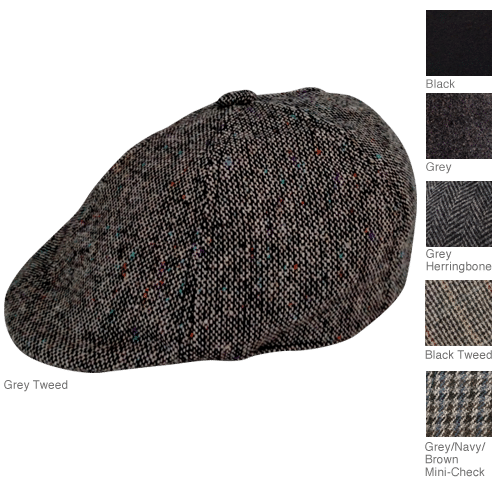 Mulligan Gear now has it’s own store! 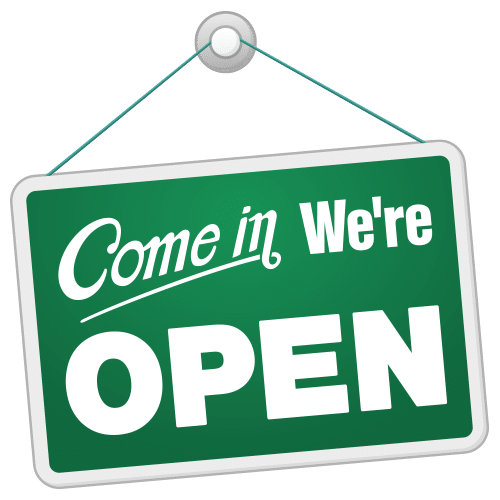 Visit us at 234 North Main Street in Mansfield! 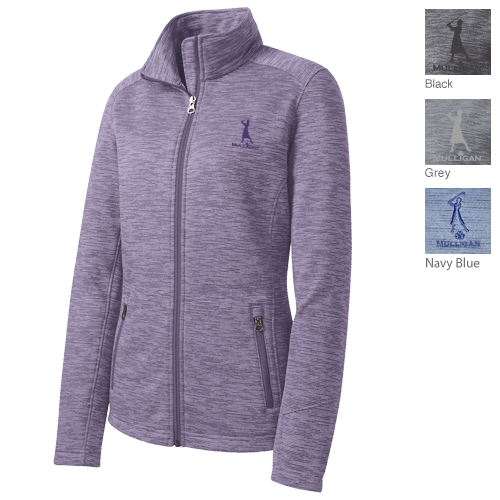 The perfect gift for the golfer on your list! 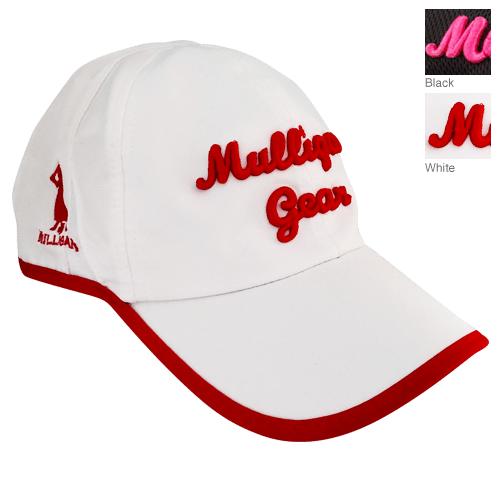 Quality Mulligan Gear Apparel Makes a Great Gift for the Golfer on Your List!